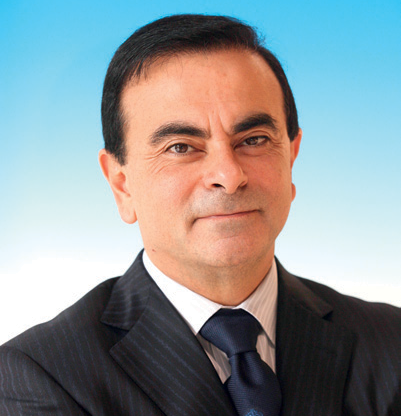 Carlos Ghosn is a Brazilian-Lebanese businessman born in 1954. He’s currently the chairman and CEO of both Nissan and Renault. In addition, Ghosn also serves as the chairman and CEO of the Renault-Nissan Alliance, a strategic partnership that oversees the two companies through a unique cross-shareholding agreement. His foremost claim to fame is for rescuing Nissan from near bankruptcy in the late 1990s. More recently, Ghosn has been in the limelight due to his spending $5bn to develop the world’s first mainstream electric car, the Nissan Leaf. In October 2006, Ghosn was made an Honorary Knight Commander of the Order of the British Empire.